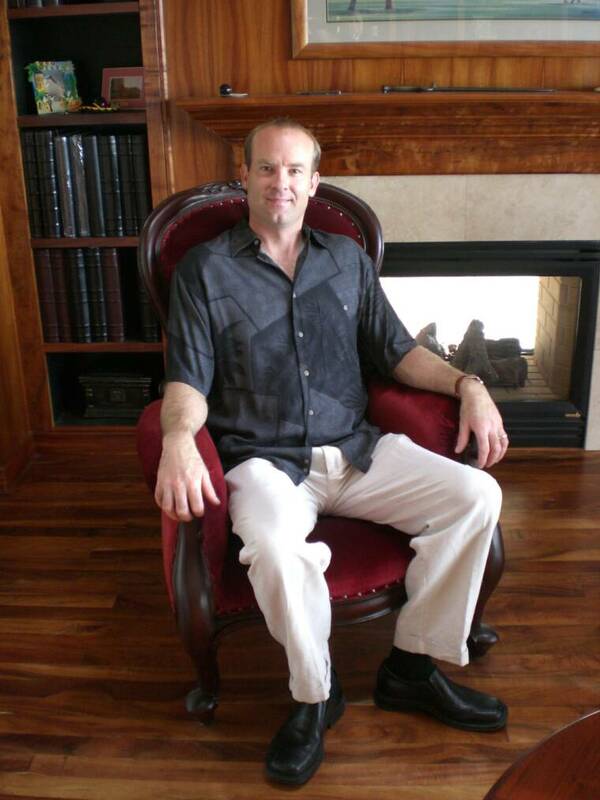 Meet the Master Craftsman, Joseph Butterweck. Joseph a.k.a "Joe" was born in the cold but beautiful province of Alberta, Canada. He grew up in both Alberta and California. While he studied Industrial Engineering at California State University - Fresno, he worked as an Aircraft Mechanic on fighter jets at the Air National Guard. Upon graduation he moved to Seattle where he worked as an engineer and a building contractor. He has a passion for woodworking, stained glass, and airplanes. He also likes to work on his farm here in Hawaii Makalei Estate Coffee where he has 1,800 fruit and coffee trees. 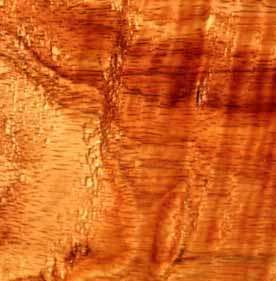 The Koa shop is your best source for excellent quality koa gift items and fine Koa furniture hand crafted by our Master Woodworker. You will find a beautifully finished koa masterpiece at a very affordable price within every koa item and furniture you purchase from the Koa Shop. We welcome you to contact us with any of your questions, comments, and requests for quotes. Mahalo for visiting our site. Copyright © 2009 - 2020 The Koa Shop. All rights reserved.